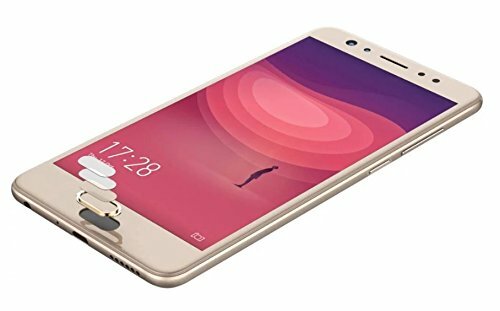 Coolpad brings up new flagship smartphone, the Cool Play 6. 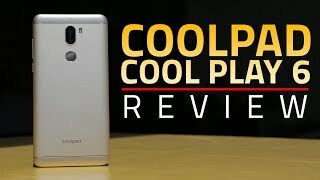 Cool Play 6 is powered by 2 quad-core processor present (1.95GHz Cortex A72 + 1.4GHz Cortex A53) upon Qualcomm Snapdragon 653 chipset. The Cool Play 6 features dual camera setup similar to Lenovo K8 Note, 13MP+13MP Monochrome and RGB color sensors with f/2.0 aperture. You can shoot videos in 4K resolution. For selfies, the phone features an 8MP front-facing camera with f/2.0 aperture. 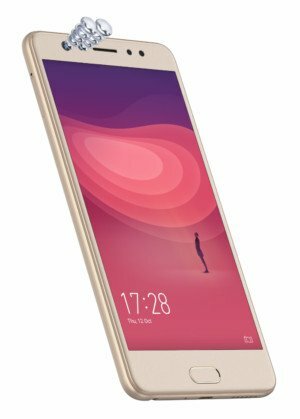 Coolpad Cool Play 6 comes with a 4,060mAh battery, which lasts a day easily. The battery has been equipped with support for Turbo Charge. This smartphone will be operated on Android Nougat OS, which will be upgraded to Android O in December. The only drawback we see in Cool Play 6, it 6 misses out a microSD card slot, so you can’t expand storage capacity. The Cool Play 6 is priced at Rs. 14,999 and it can be purchased at Amazon India.